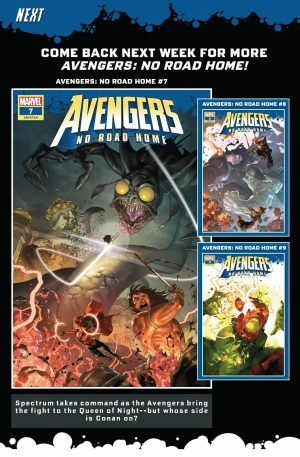 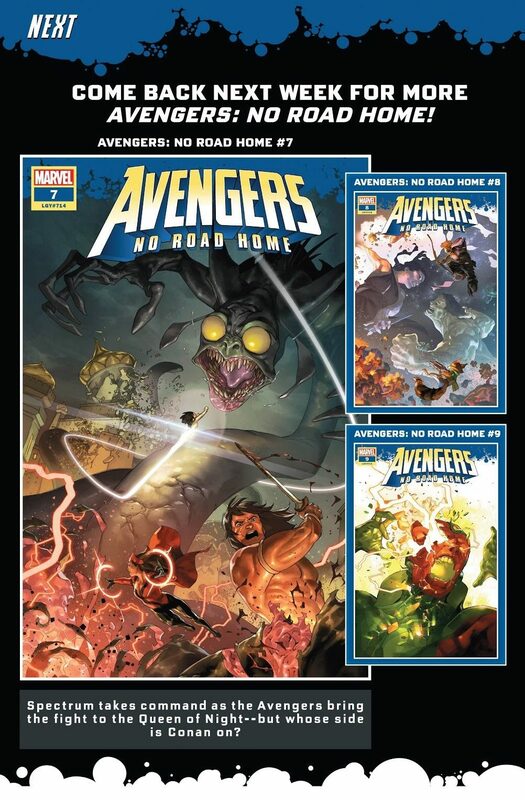 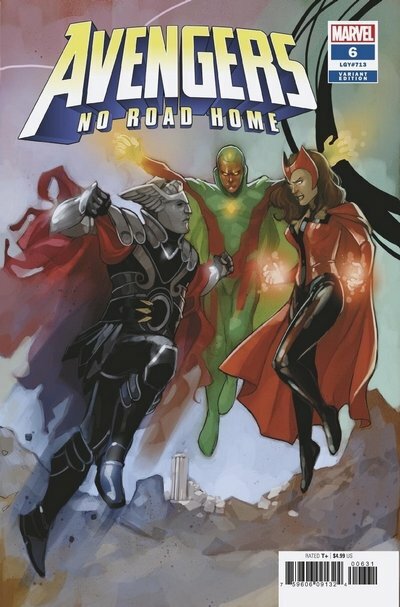 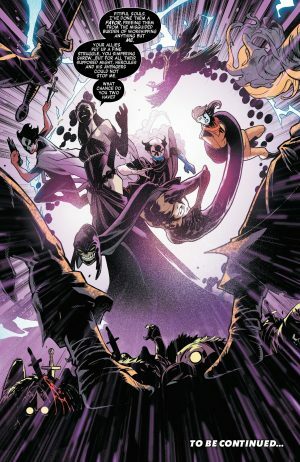 Marvel Comics Universe and Avengers No Road Home #6 Spoilers and Review follows. 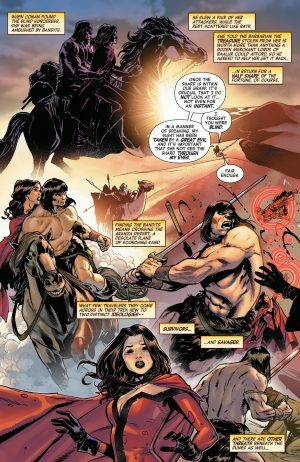 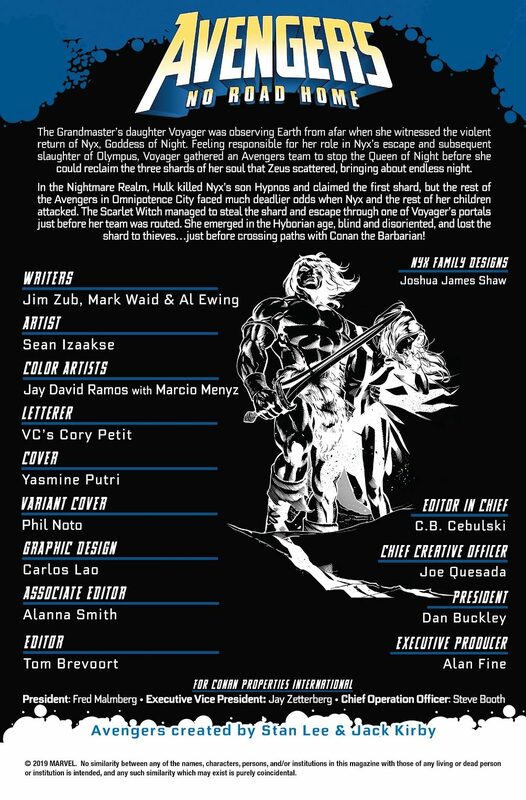 Conan The Barbarian’s Marvel Mission Statement Is “Money and Murder”?! 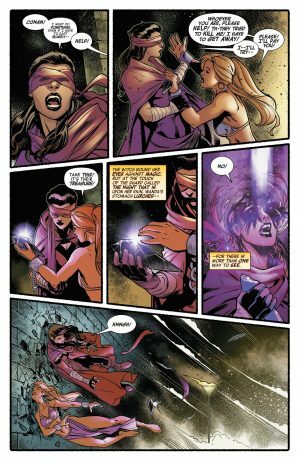 Then we open in modern day where Nyx mourns her son Hypnos, who was killed at the hands of the Immortal Hulk; in response she seemingly killed Hercules and the Vision. …in search of the third shard of Nyx. 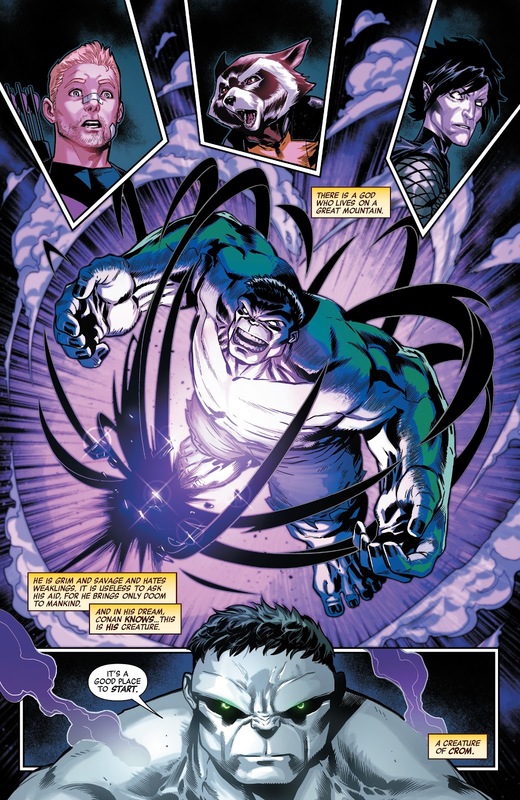 …he seemingly destroys resulting in a transformation (spoiled by a future cover to this event mini-series released by Marvel). 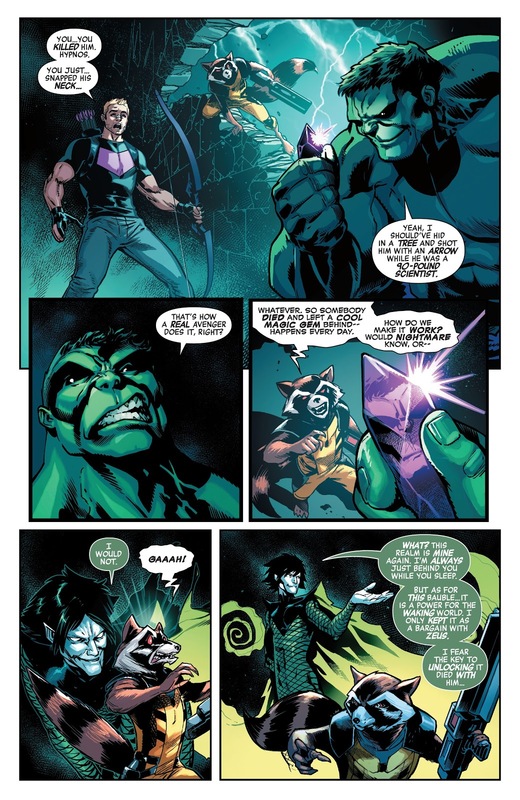 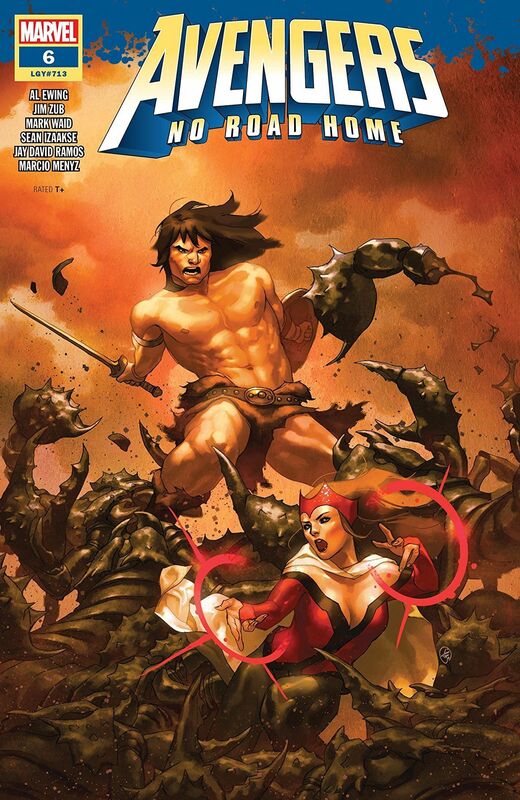 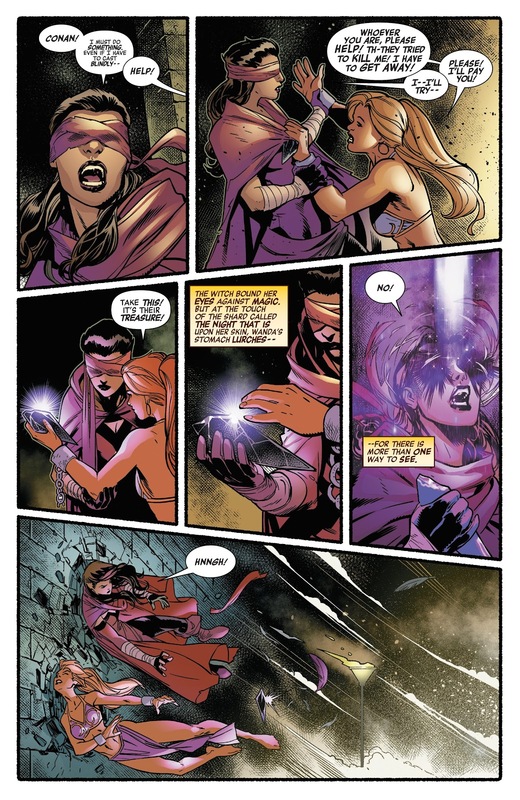 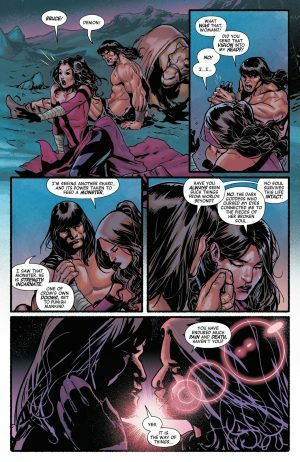 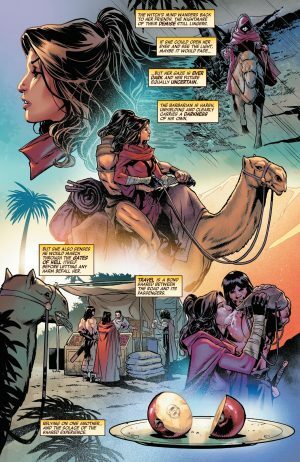 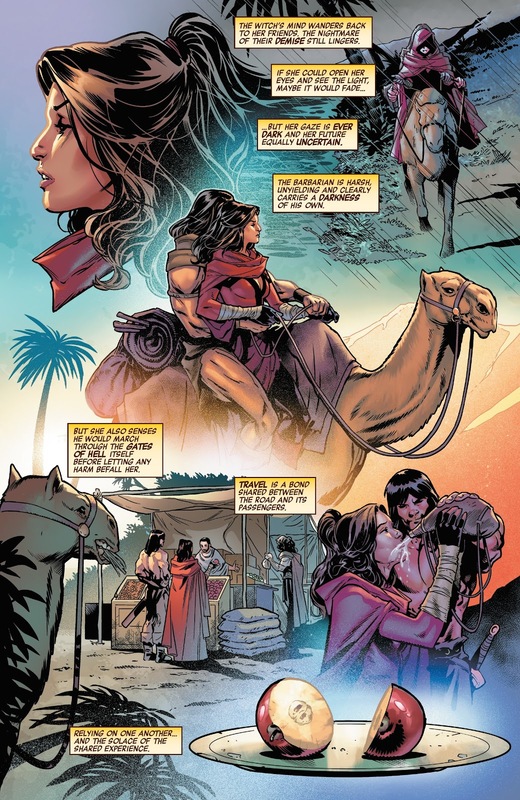 Conan and Scarlet Witch seems top have witness the Immortal Hulk’s change and they get close, but they pull away due to Scarlet Witch’s love for Vision and Conan’s love for Belit. They regroup and find the shard at the same time thwart a human sacrifice by the Cult of the Crow; acolytes of Nyx in the past. 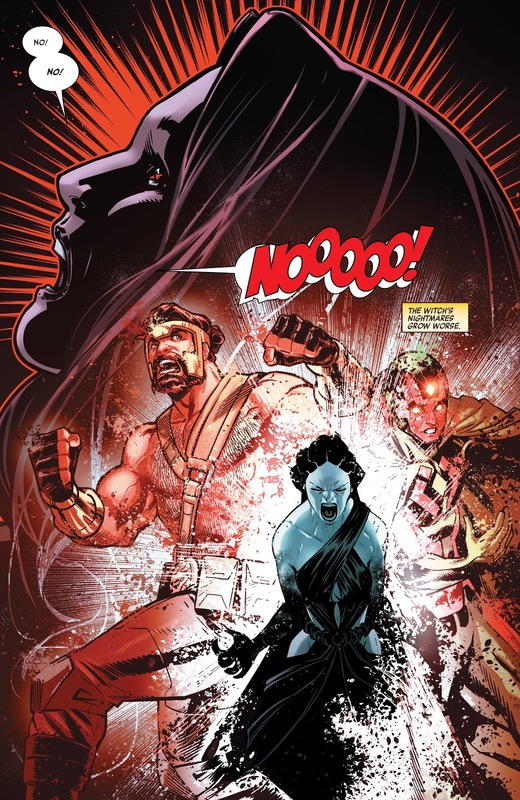 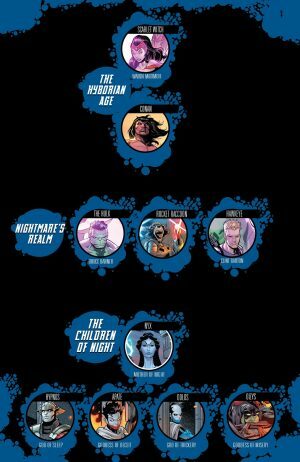 …Nyx and her Children of the Night, with their prisoner Voayager, enter the past! We then get a look at upcoming issues including the cover with the transformed Hulk I noted earlier. 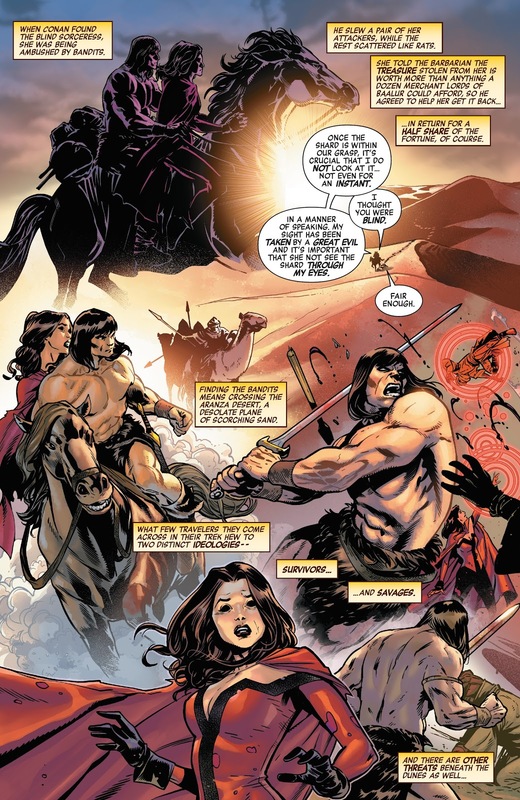 An extra-sized issue and (re)introduction to Conan. The Conan parts of the book felt too long, but they were entertaining. Overall an ok issue witj solid art. 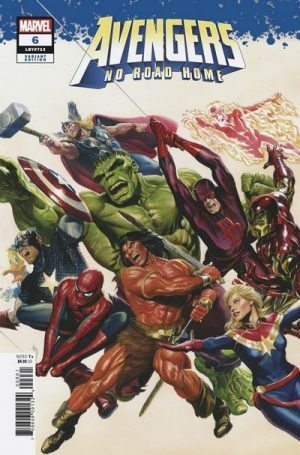 7 out of 10.